The Bay on ITV cast: Who plays Margaret Foley? Who is Tracie Bennett? 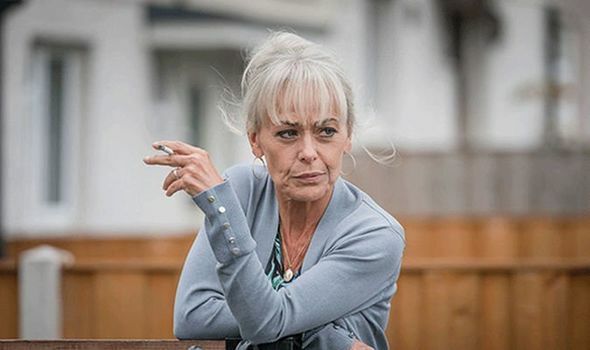 THE BAY on ITV last night saw ex-Coronation Street actress Tracie Bennett join the cast as Margaret Foley. But who is Tracie Bennett, the actress who plays the grandmother of the missing twins?